hetalia - axis powers Hotel!. I would so live in the hotel if they worked there...-3-. 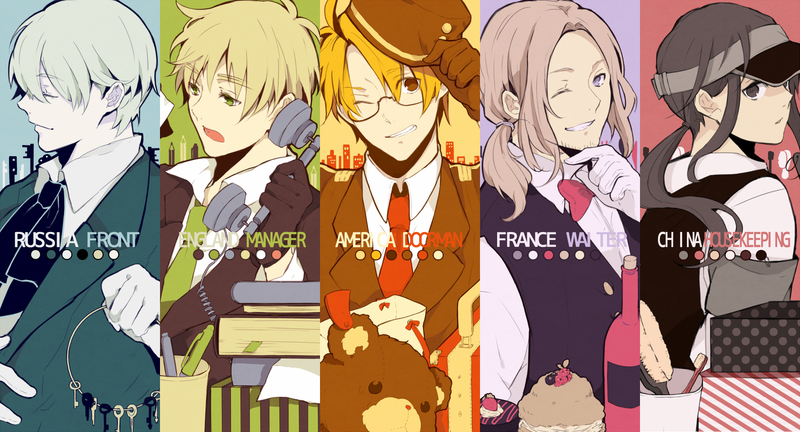 HD Wallpaper and background images in the hetalia - axis powers club tagged: hetalia aph america england france china russia allies.